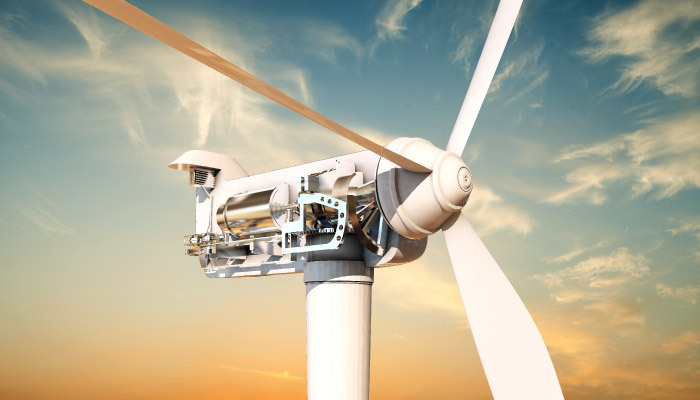 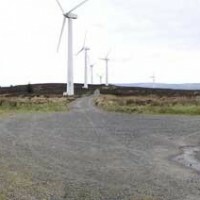 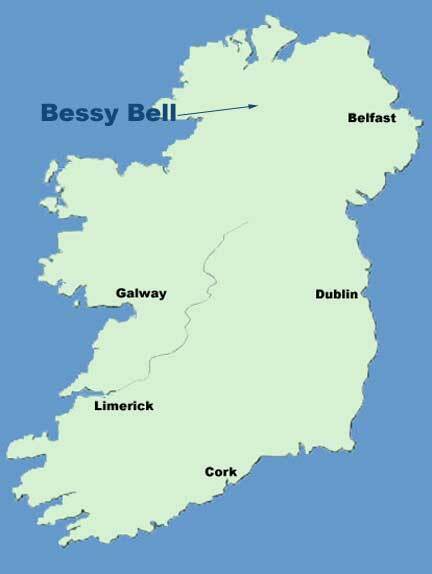 Bessy Bell was the first wind farm development undertaken by the directors of DP Energy. 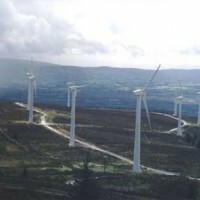 It was constructed in 1995 and was the sixth wind farm in the island of Ireland. 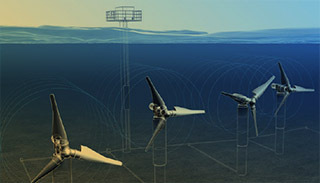 The project was awarded a non fossil fuel obligation power purchase contract (NFFO I Northern Ireland) in 1994. 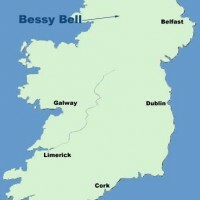 Planning permission was awarded in 1994. 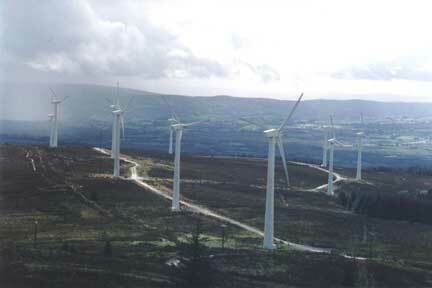 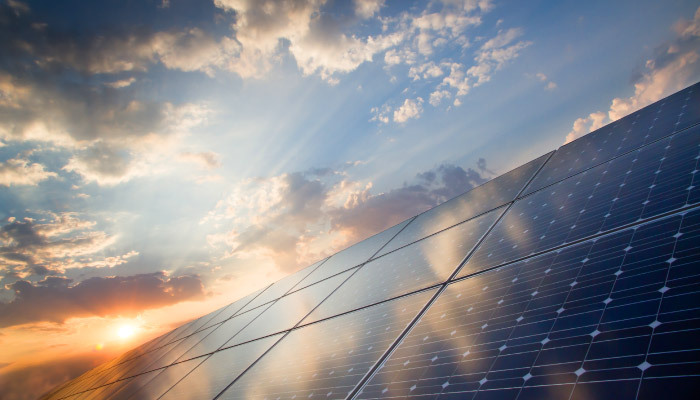 The project consisted of 10 Vestas V39 500kW turbines and is now owned and operated by SSE Renewables.